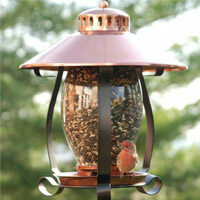 Enhance your backyard living spaces and summer parties with welcoming illumination! 5mm warm white LED bulbs emit a cozy glow while being exceptionally vibrant and long lasting, allowing you to create an inviting atmosphere with ease! 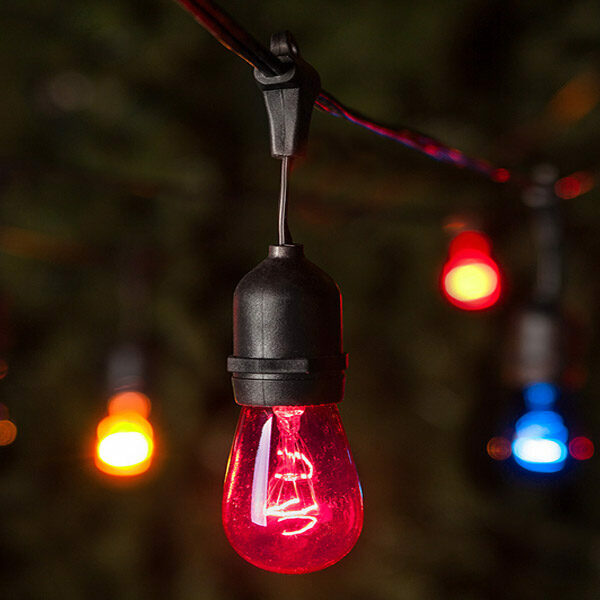 Wrap mini lights on brown wire around trees, wood pergolas, columns and fences or even around a backyard treehouse to add an element of magic and fun to your landscapes! Warm White 5mm LED lights on brown wire.